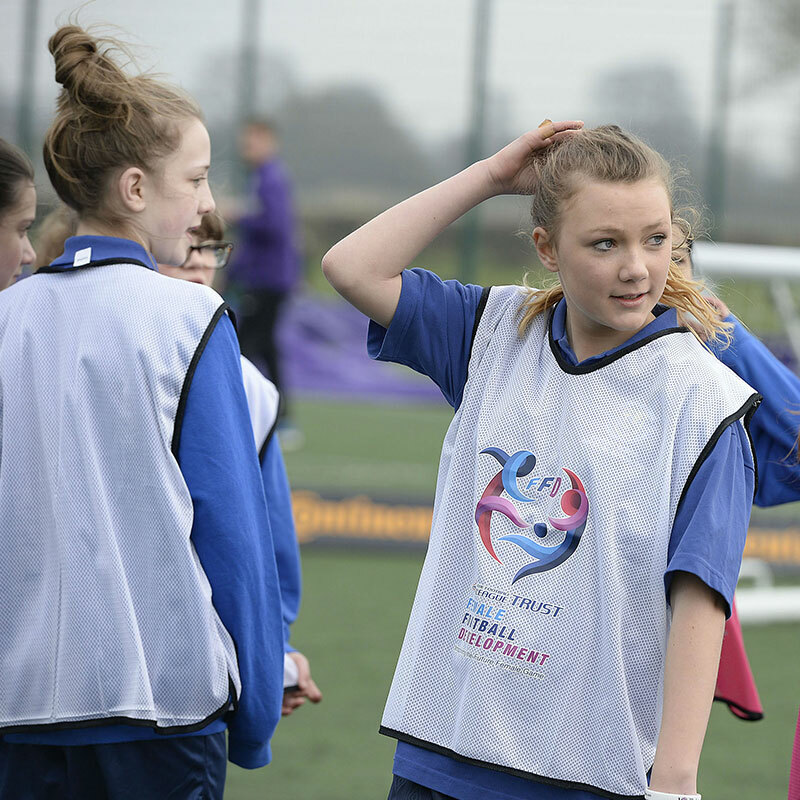 The EFL Trust proudly launched its Female Football Development programme (FFD) throughout England in 2014, with a goal to ‘Inspire the Future Female Game’. Playing an integral role in the progression of the Women’s & Girls’ game, the EFL Trust is driving participation growth and retention, as it delivers thousands of FFD sessions built upon an ethos of fun, friends, and fitness. 54 clubs are delivering FFD sessions aimed at 14-25 year-olds with Level 2 qualified coaches, in cohesion with County FAs, Schools, Colleges and Universities to engage with fresh participants, as part of the new FA Women’s and Girls’ programme. £2.4m will be invested over the next two years from Sport England funding, in an attempt to make Women’s Football the second most played team sport in England, by reaching over 40,000 new players. FFD is playing a pivotal part of this, accounting for over a third of the national target. By breaking down elite barriers, FFD is presenting opportunity for players of all abilities to join the female football revolution. Many participants will be enjoying their first real kicks, whilst for others, the sessions present a perfect scenario to reignite a sporting passion, by easing back into playing pressure free. Innovative touches, such as incorporating music and allowing participants ownership of sessions are bringing the beautiful game to life, as FFD produces remarkable transitions, taking players from disengagement, to playing for a team within the space of weeks. Participants falling in love with the game for the first time, or all over again, have numerous pathways to graduate beyond grassroots at EFLWhether participants wish to excel in playing, combine education with playing, or become a coach that inspires the future generation: FFD is a foundation to go further in football.